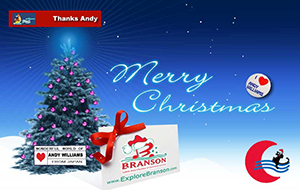 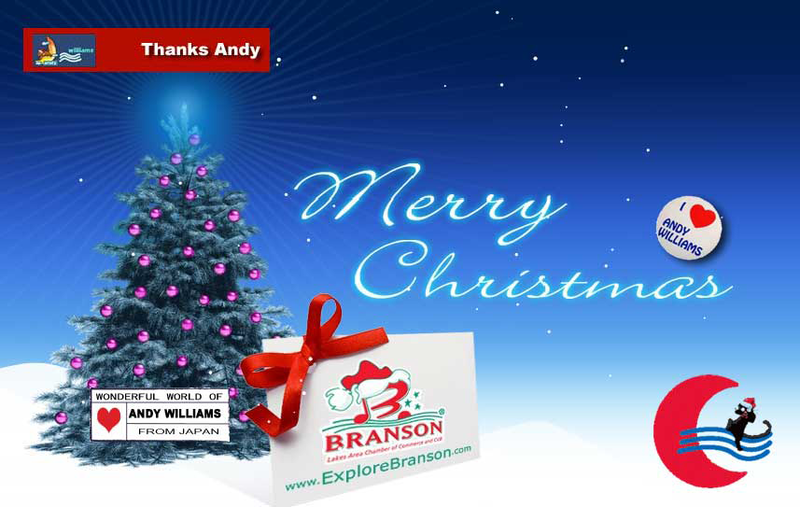 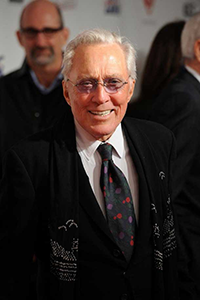 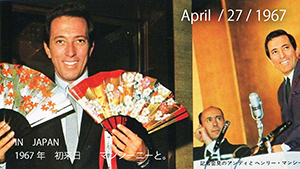 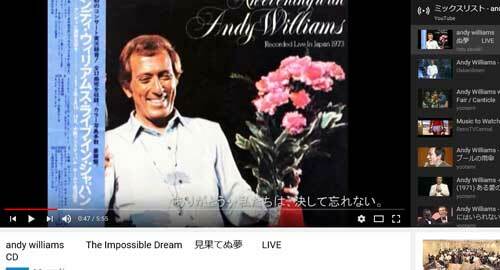 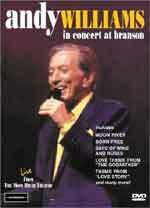 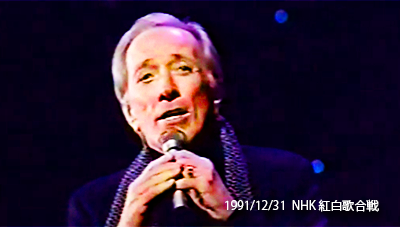 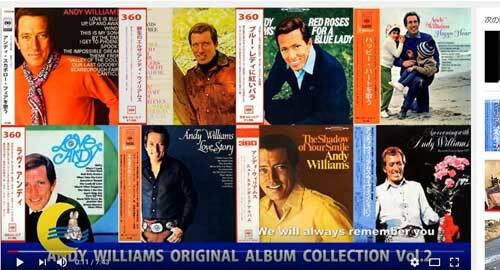 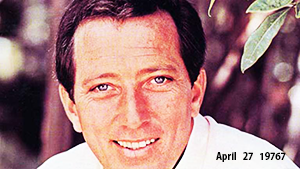 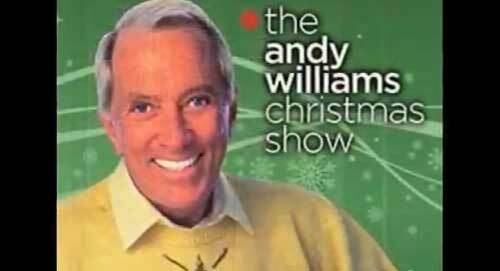 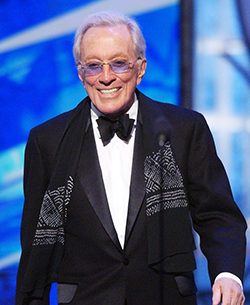 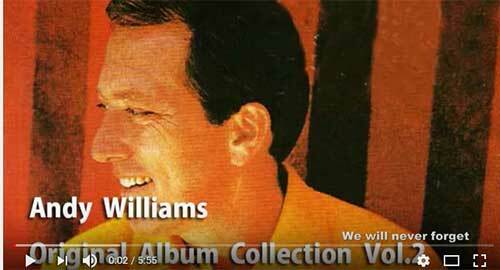 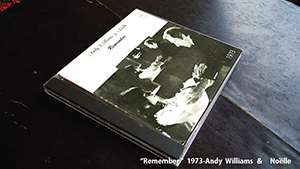 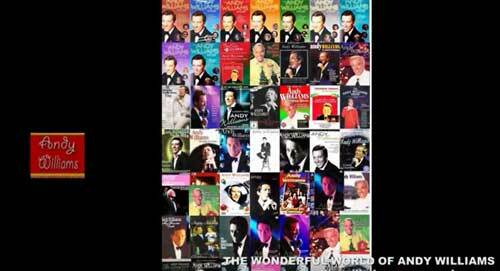 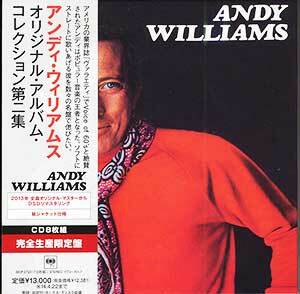 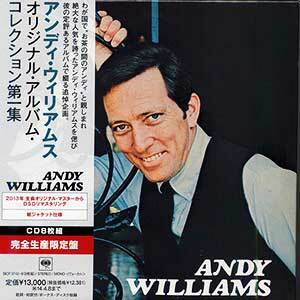 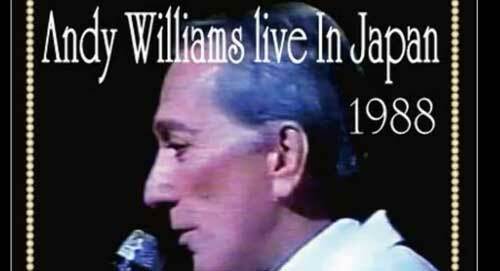 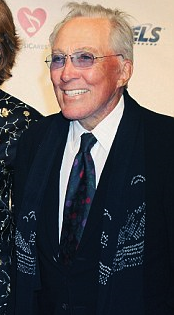 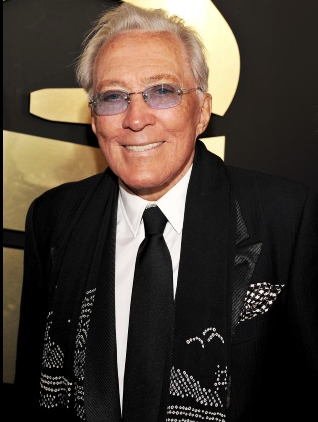 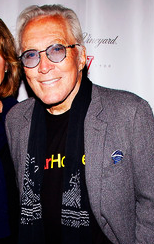 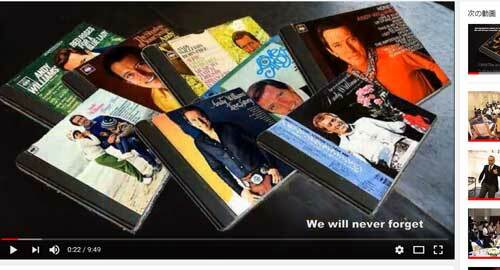 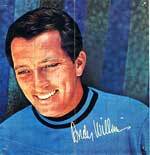 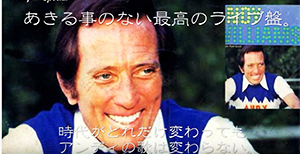 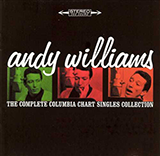 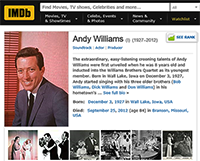 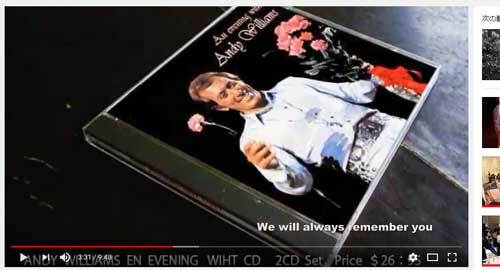 △Andy Williams - Original Album Collection Vol. 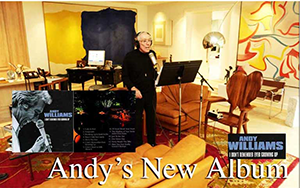 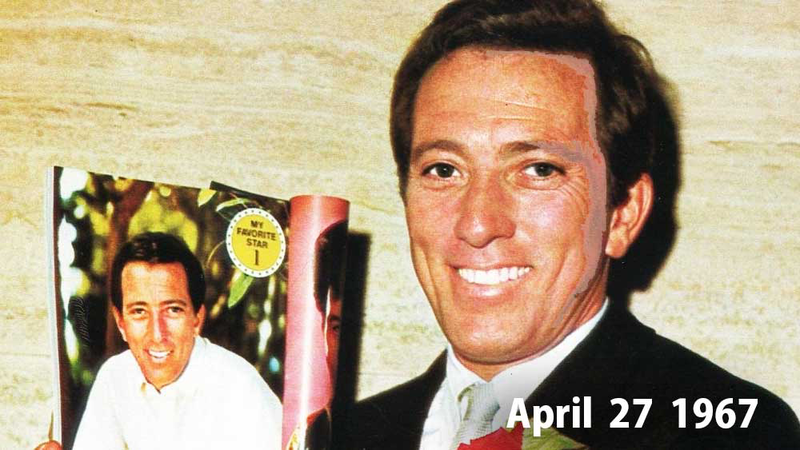 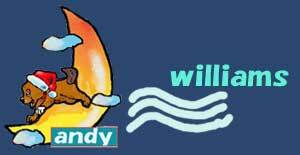 2 Love Story Love Theme From "The Godfather"
ANDY Williams on " Saturday Swings"
A concert favorite for Andy for the next 50 years, this lively tune often ed to Andy dancing in his concerts - he even once sang it in Japanese. 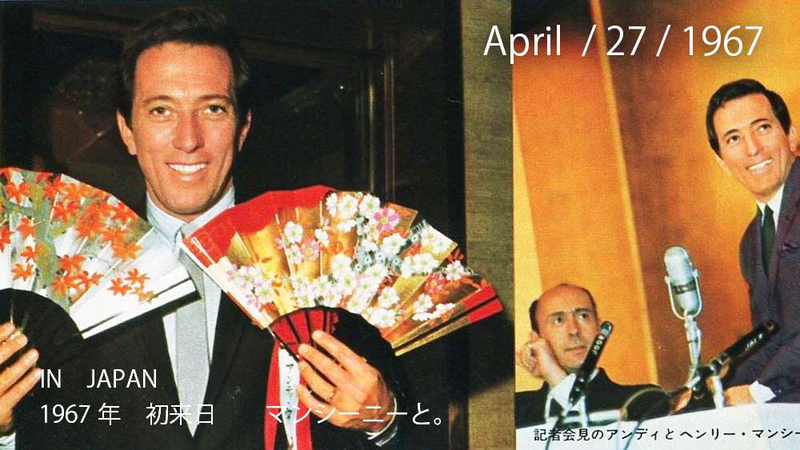 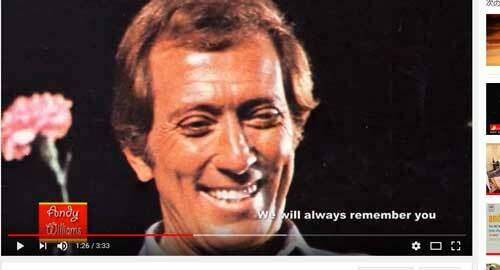 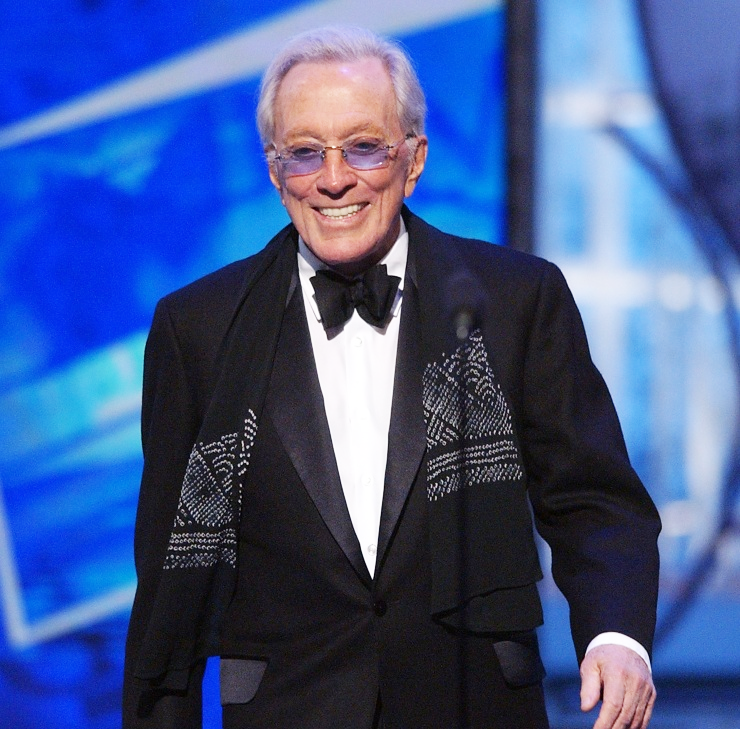 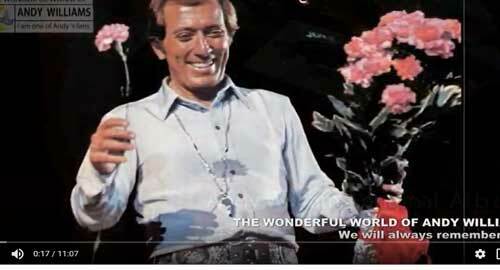 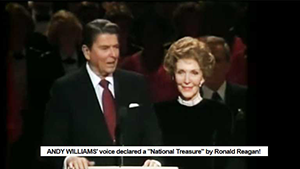 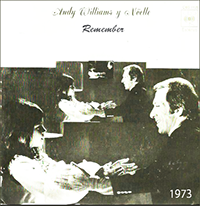 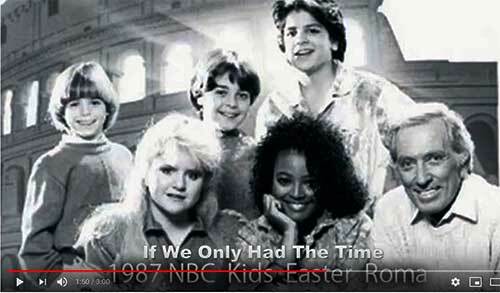 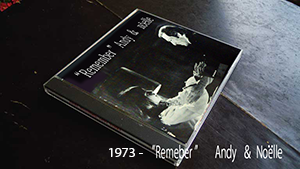 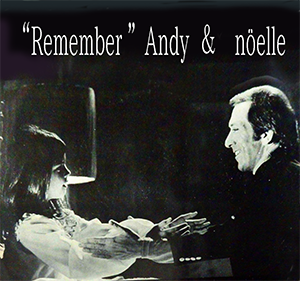 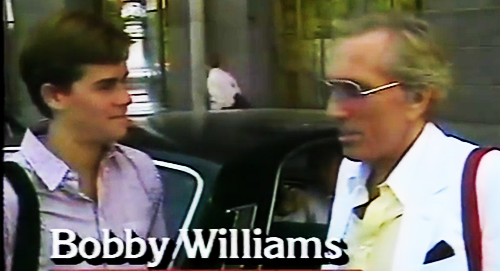 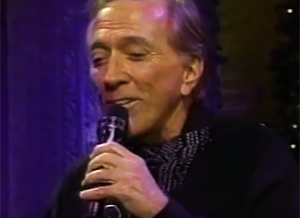 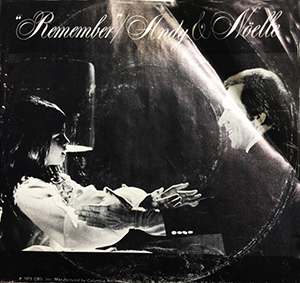 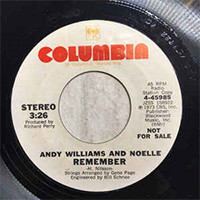 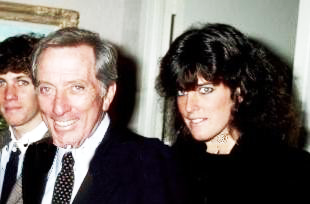 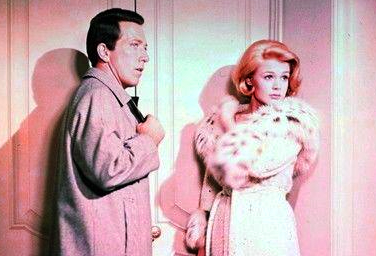 1973-Andy Williams and Noelle　" REMEMBER"